What is SEO? | Who is SEO for? | What is White Hat SEO? 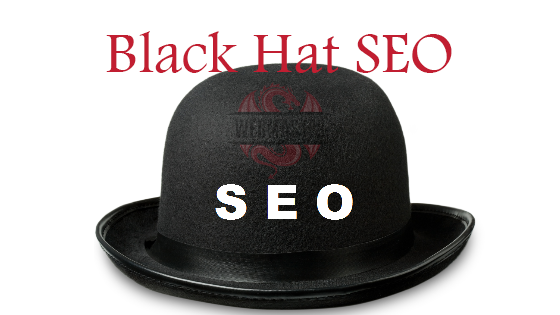 | What is Black Hat SEO? | What are the points to consider for SEO? | What is Hosting? | What is Website or Blog Design? | What is website or blog content? | What is On Page SEO? | What is Off Page SEO? Black Hat SEO method is when a method and strategy targeted at directly improving the search engine rank of your content with no regard for how good the overall user experience is when the content is viewed. Black Hat SEO methods will yield fast results as they often exploit a way that the search engine determines where web pages rank, but this is normally at the expense of overall quality. Search engines improve the way they rank content and leave behind flawed ways in which Black Hat SEO is done, this results in a very short life span of a page or website ranking highly from black hat SEO methods.